First off, if you haven’t listened to Empress Of‘s Us, do that. 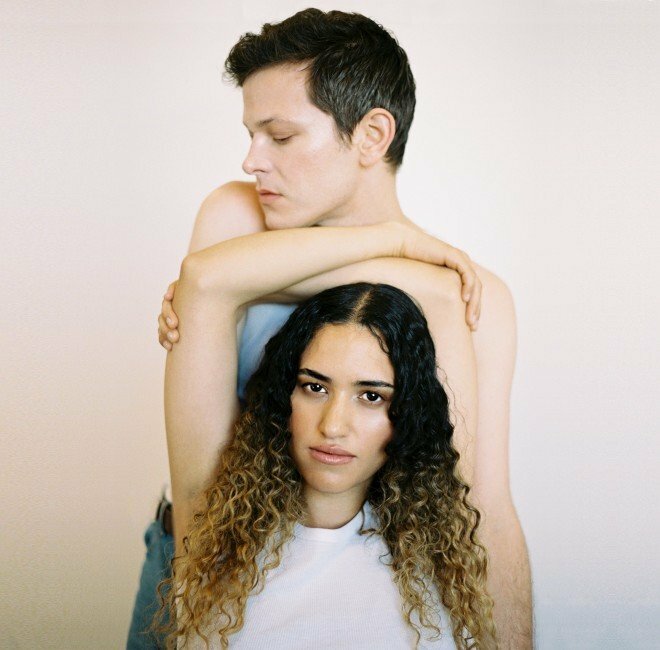 Once that’s taken care of, check out this rework of album highlight “When I’m With Him,” which finds Lorely Rodriguez teaming up with Perfume Genius and Jim-E Stack. It’s a worthy-enough challenger to the original that we’re not sure which one we like more. Listen below. DC: you can catch Empress Of at Rock & Roll Hotel on Monday, February 18th with openers Salt Cathedral. Tickets are available here. Don’t miss out.